Kruger National Park is an iconic safari destination in South Africa. 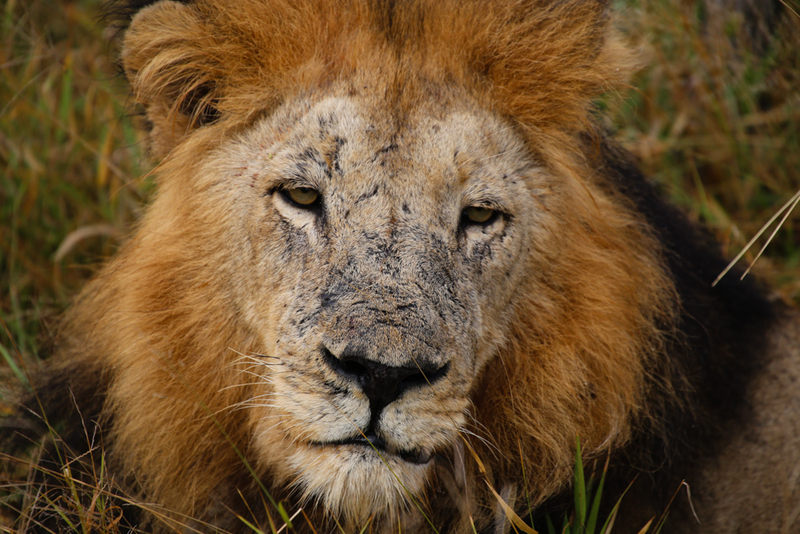 In May 2017, three Safari365 consultants, Kelli, Danielle and Benjamin, visited a number of lodges in the Kruger including Sir Richard Branson's Ulusaba Safari Lodge in Sabi Sands Game Reserve. Kelli shared her highlights of the trip with us. One of my favorite things about being a travel expert is that I get the amazing opportunity to experience my beautiful country. 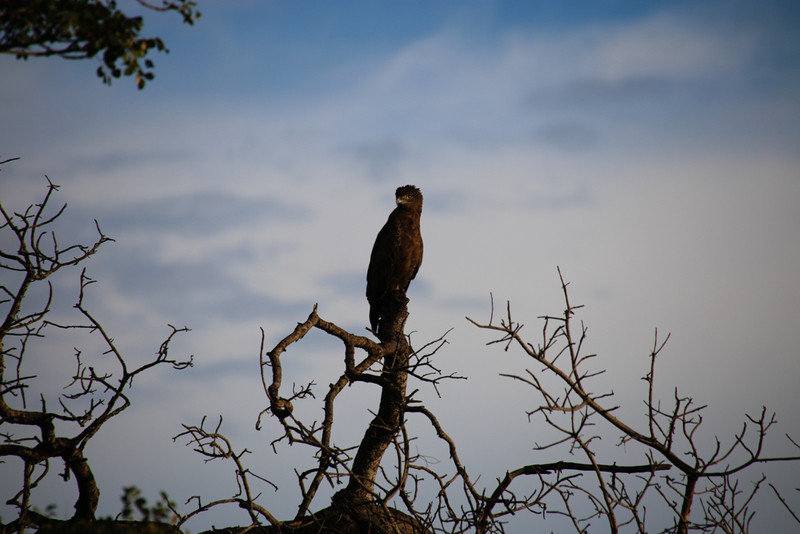 In May, a team of us consultants were sent to Kruger National Park to become even more familiar with what the Kruger has to offer us and our clients. Filled with anticipation we made our way to the Greater Kruger. Our first night in the African bush was spent at the exceptional Ulusaba Safari Lodge in the famous Sabi Sands. We were welcomed with friendly smiles and open arms as soon as we stepped out of our vehicle. The lodge has a homey feel and we loved how they focus on making their guests feel like one big family. Tales of thrilling bush sightings were shared over meals eaten family style. The lodge staff is also more than happy to organize private dinners if guests are looking for something more intimate or romantic. I loved that in the evening, after the afternoon game, everyone gathered by the lodge bar to enjoy some delicious, expertly recommended wine. After some great conversation with people from across the globe, Ulusaba’s chef joined us. She explained her mouthwatering menu selection to us and when the food arrived; it proved to be just as tasty as she had said it would be. Every staff member will remember your name and they are always ready to have a friendly chat; it is just those small things that add to the already incredible experience at Ulusaba. Now, what is being in the bush without a Game Drive? The game drives were outstanding and I didn’t want them to end no matter how cold I was getting. The sunrise stop in the morning for some warm coffee added an extra element to the safari atmosphere. During the stop, we had the opportunity to speak with and get to know the ranger and tracker. Their knowledge was extensive and my favorite part was when they shared their tales of working in the bush. They were great story tellers and made me feel their experience simply through their words. The sightings were top notch. Seeing a pride of lion right in front of my eyes truly made my heart skip a beat! 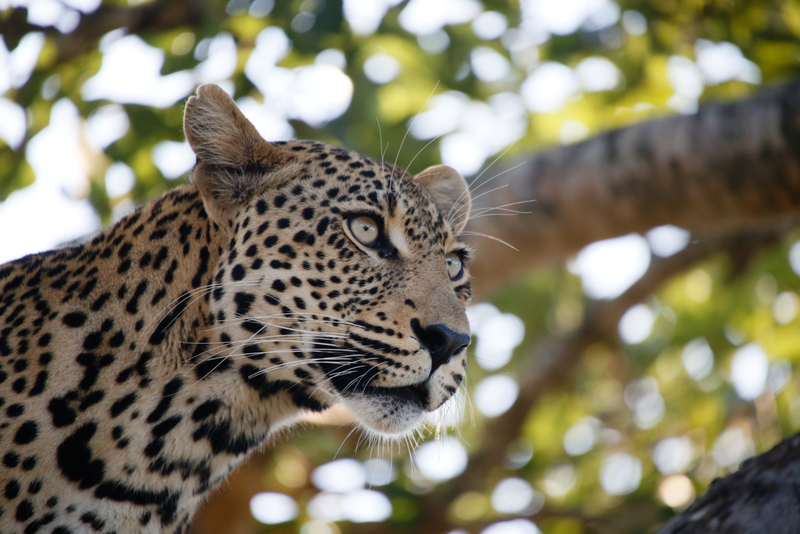 We watched a female leopard put on a show, allowing us to follow her while she flirted her way along the road, up a tree and then finally relaxed by the waterside – she was loving the attention and we were loving the connection. It is so special to experience a wild animal in her natural habitat. We all raved about it over a gourmet breakfast enjoyed after the game drive. 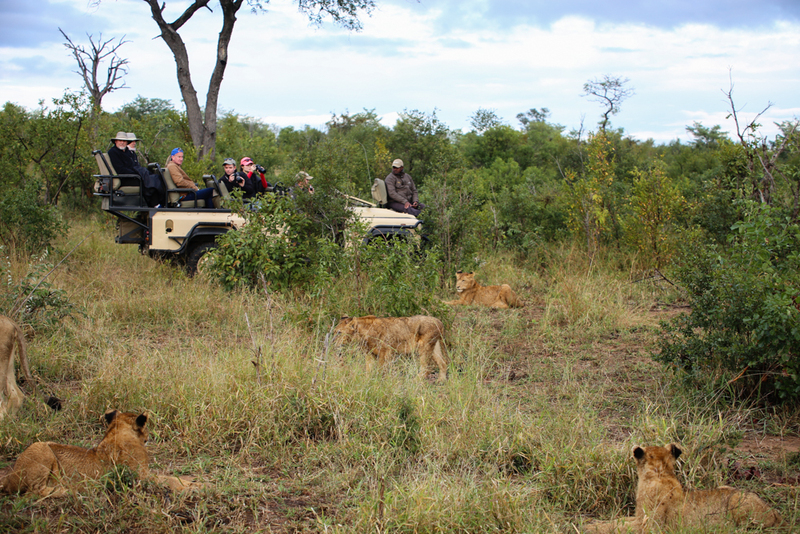 The amazing thing about this experience was that it didn’t end at Ulusaba. We experienced this warmth and hospitality throughout all the lodges we stayed at in the Kruger. Every place is special in its own right. Before I end off I must make special mention of Blyde River Canyon. On the way back to the airport in Johannesburg we stopped at Blyde River Canyon, which is truly the one of the most incredible views you will ever see in South Africa and definitely one of my favorites. It is so serene and goes on for miles. It was the perfect way to end off the trip. The scenic route it always the best route! Looking to go on your own adventure to Kruger National Park? 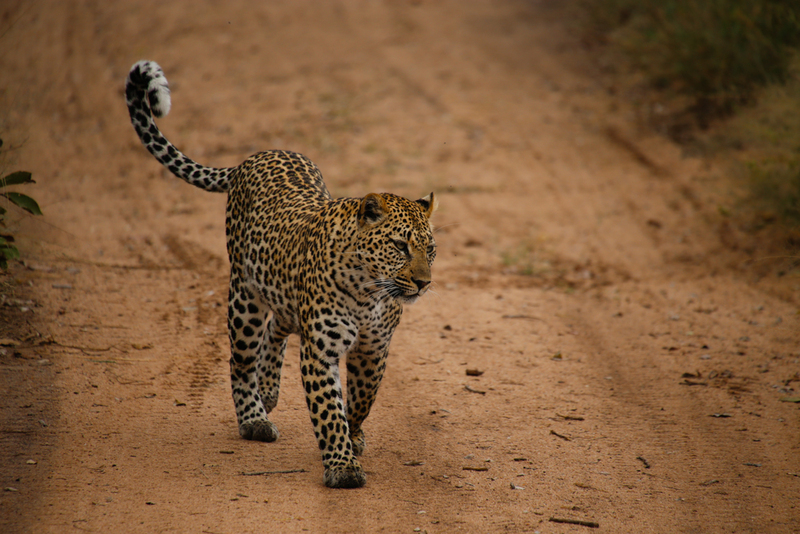 Start planning your Kruger safari here!